Within our luxurious series of modular office workstations and desking solutions, we are making available different ranges and versatile styles for our customers to best suit their needs. The B-Smart from the Indo Prime series is a realisation of mixing of design with modern sensibilities and practicality. 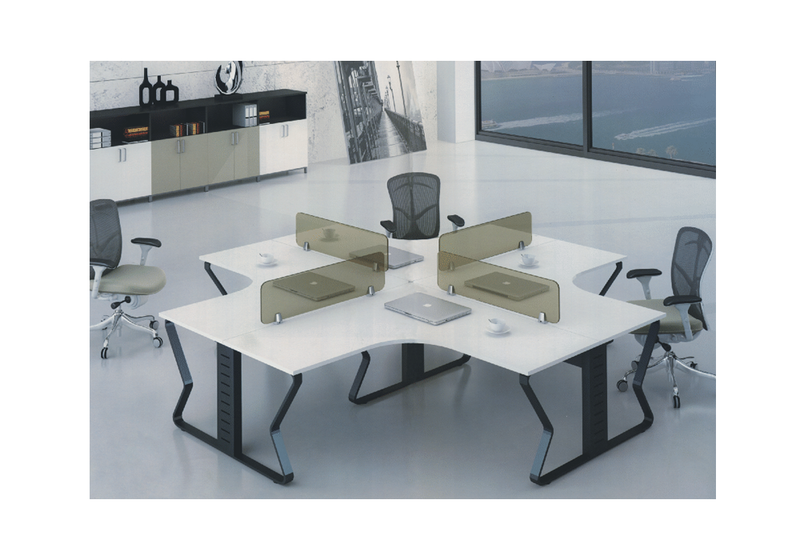 The B-Smart series features an array of high-end office workstations that are sleek and slim. 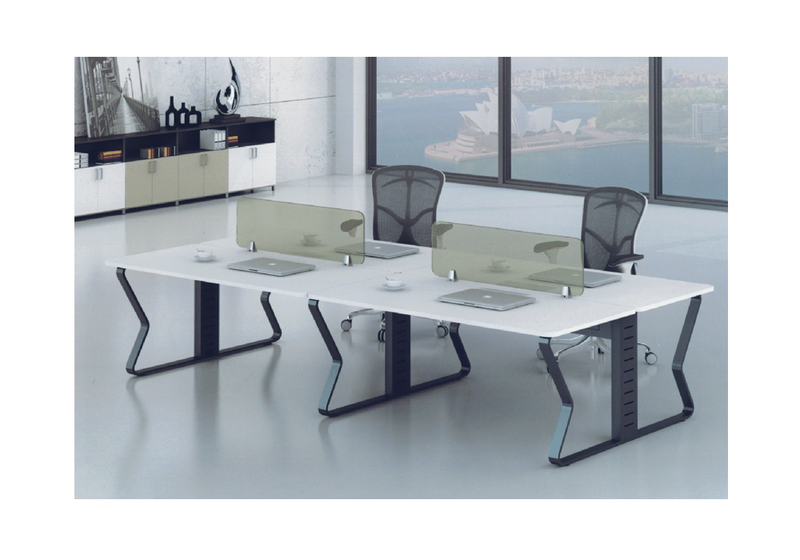 The workstations from this range add subtle pizzazz to the office with clean lines and solid craftsmanship. 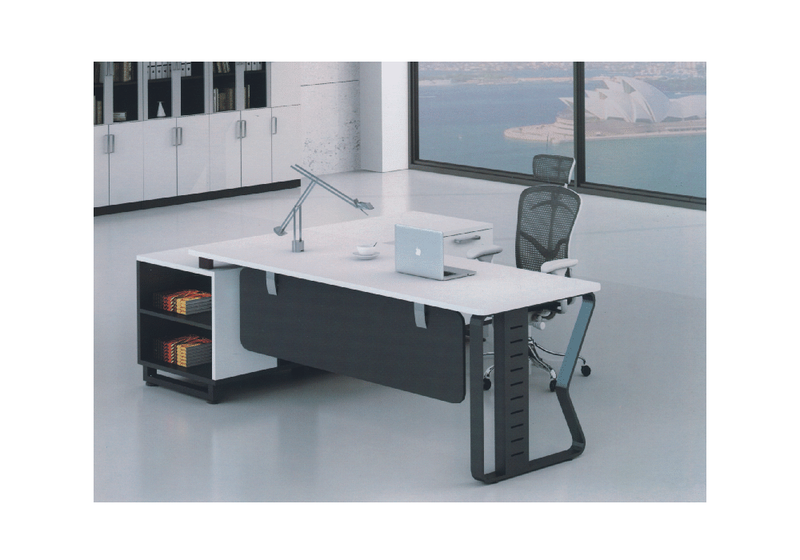 These workstations best fit open floor plans which are visually light and clean and add to the room’s aesthetic with their sturdy make. 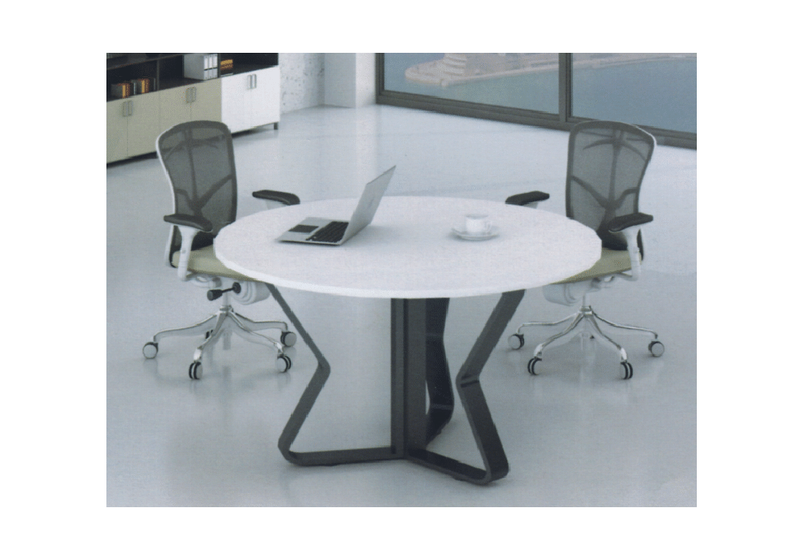 Furniture from the B-Smart range is a smart choice for those who want to achieve a polished and uncluttered look for their offices. 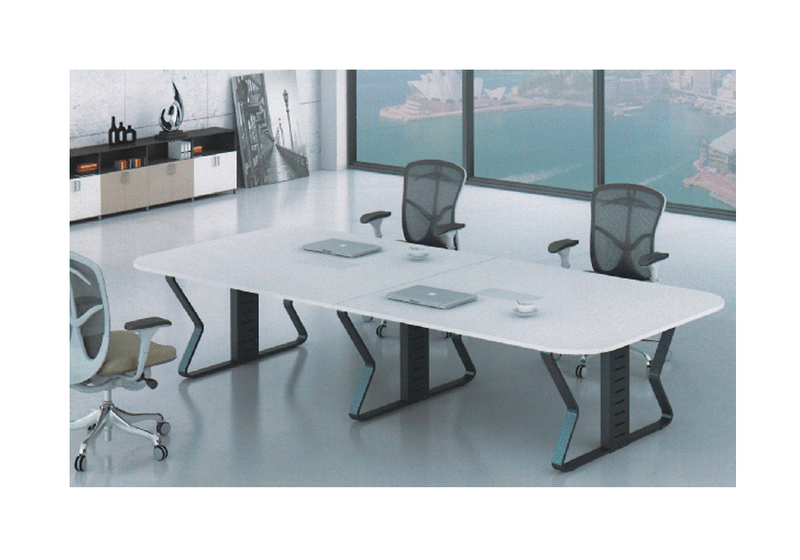 Available in Delhi NCR, all across India, B-Smart is one of a kind office furniture range which infuses both fashion and function in the work space.